Message history, and recycle bin desktop computer, always needs to be purified. On the one hand, storing long and insignificant conversations takes up little space in the mailbox system. But over the years of active virtual communication weight of the archive can significantly reduce the amount of post limit mail.ru. – computer with access to the Internet for remote cleaning of the archive of saved messages. Start Mail.ru Agent. In the dialog, enter the name and password on your mail account and click "Log in . After downloading, you must choose a companion, in correspondence with which you want to delete. 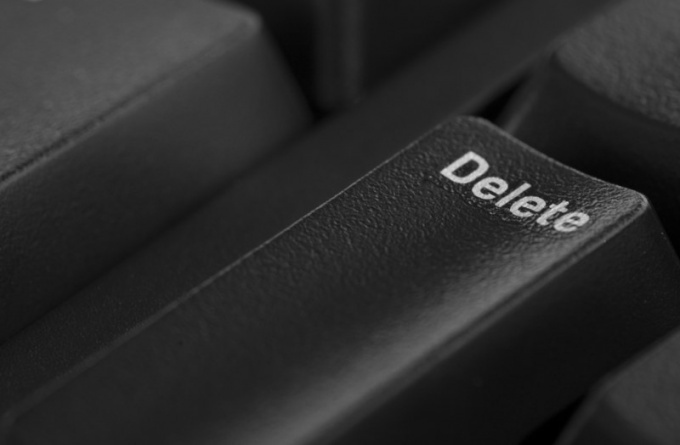 If the archive needs to be completely cleaned, you should turn to clean out the archive of messages each contact. Click on a contact, right-click and in the dialog box, click "message Archive . There is another way to enter the archive. Open the dialog box with the selected source by double-clicking the mouse on the contact. In the upper left corner is a button "Archive . Select the desired to delete the message in the left section of the window. It should be remembered that the archive sinhroniziruete messages in Inbox, Outbox, and common folder for all messages with the selected source. To remove some messages from the dialog, you can use the search box on the right side of the dialog box. An archive allows you to select the messages manually by scrolling through the entire history of correspondence. In order to delete a message, select it by single clicking the left mouse button and click on the button "Delete in the right menu block. But if you want to completely clear history, you should use the function "Delete all located in the same part of the dialog box. Use the remote method to remove the archive in case if you are using a computer that is not running Mail.ru Agent. To do this, open the portal mail.ru and log in to your mailbox. Then click on the "message Archive Mail.ru Agent located in the left vertical menu of the page. After that, the system will again prompt you to enter a password into the system and after a successful authentication, remote access to the archive will be received. All history of conversations is stored on the contacts. Enough to choose a companion, in correspondence with which you want to delete and select messages. After clicking the "Delete correspondence with the source disappears forever.